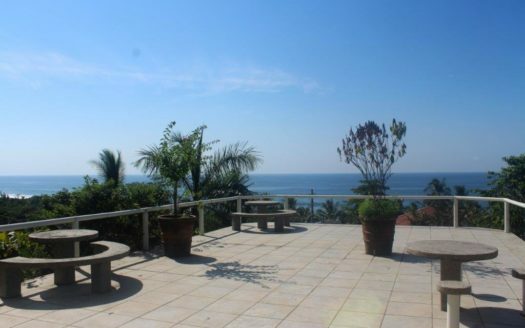 This incredible beachfront luxury home has 6 bedrooms in a prime estate with the most impressive view. 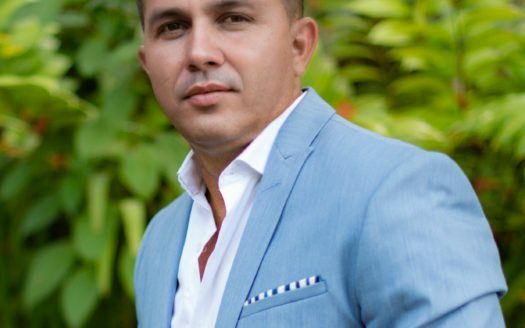 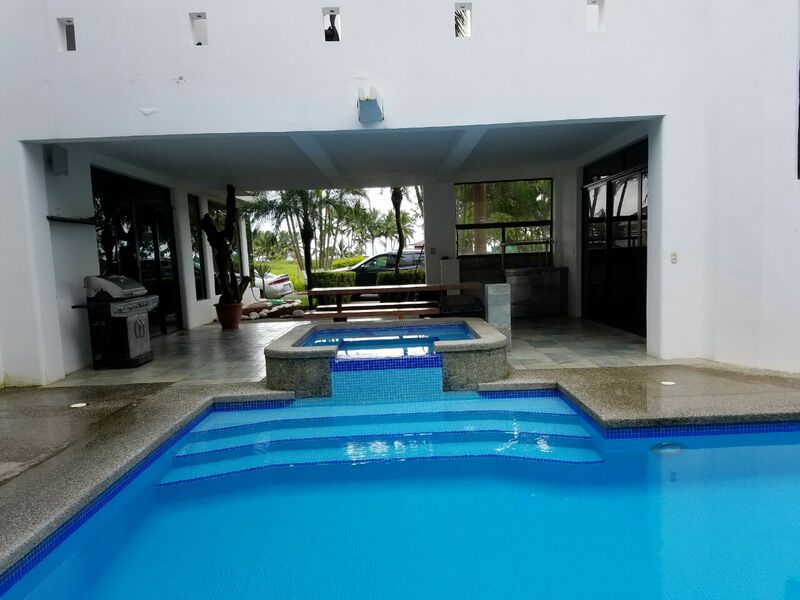 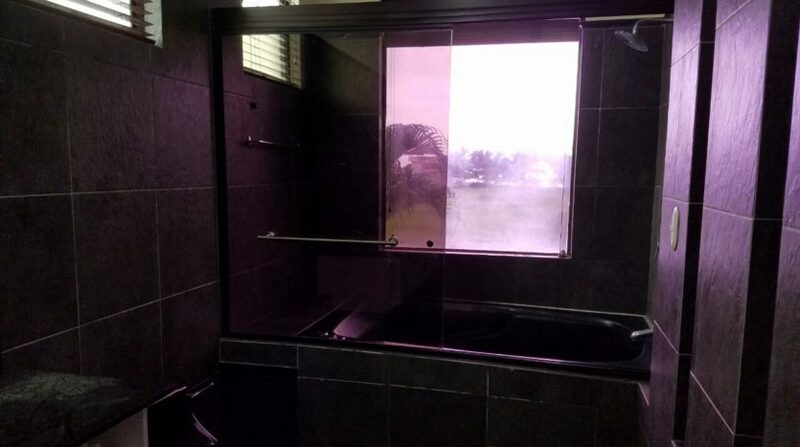 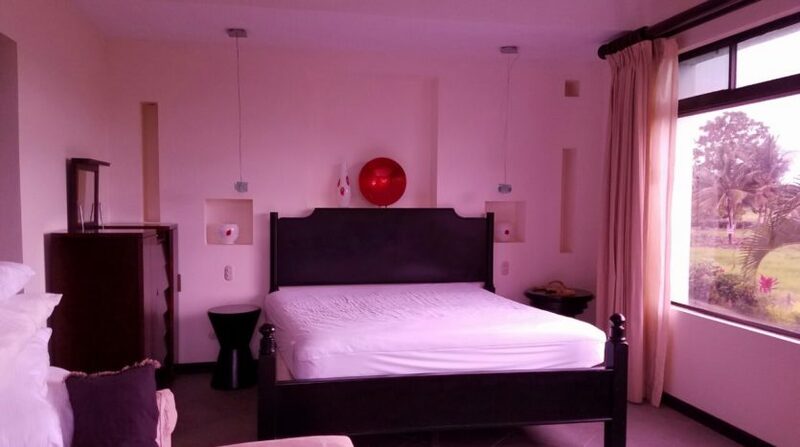 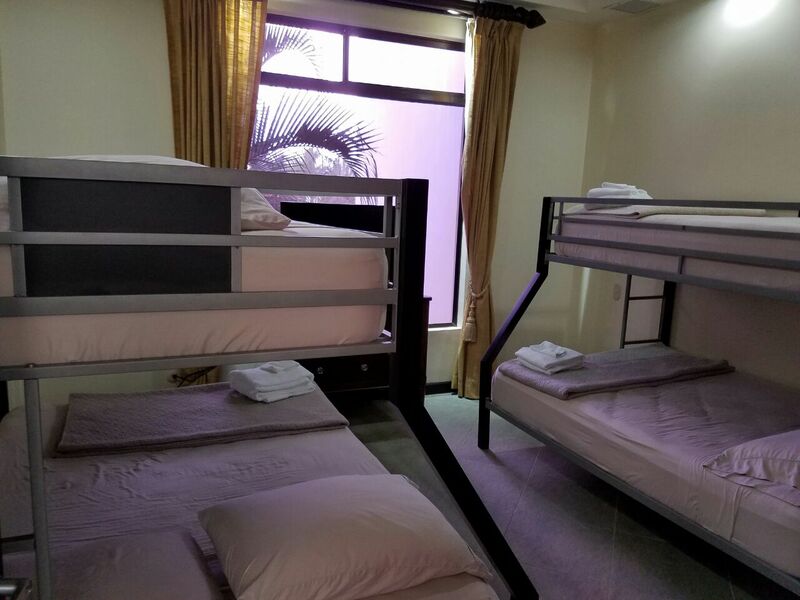 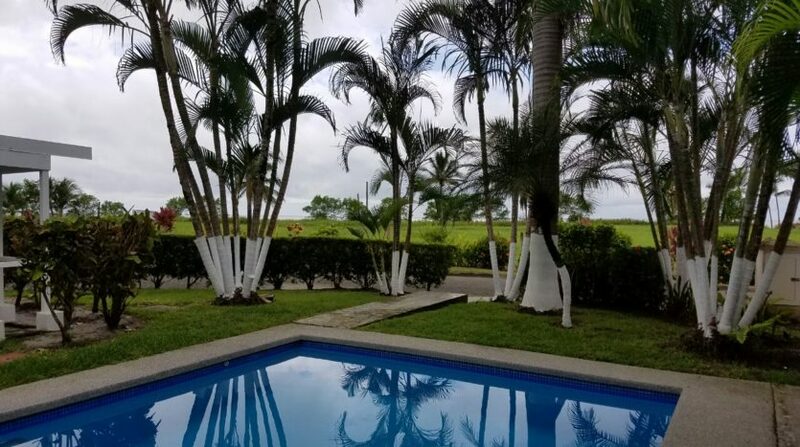 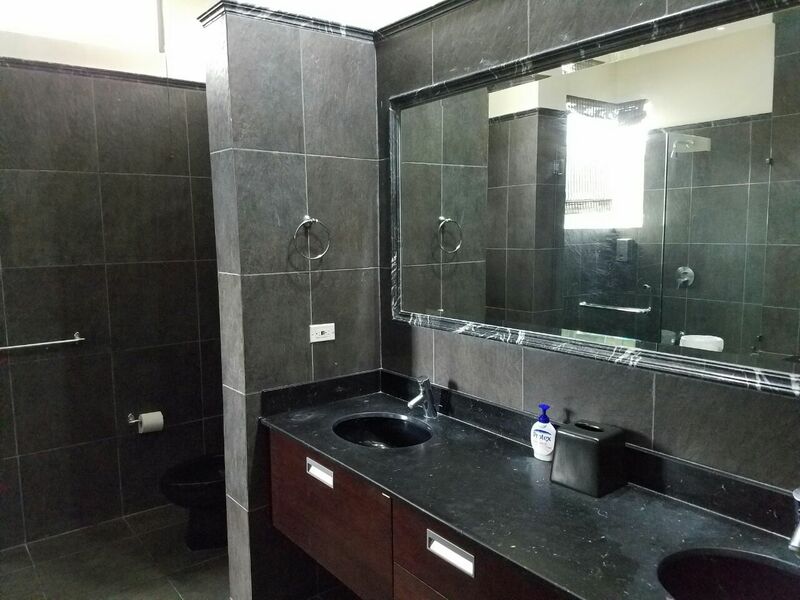 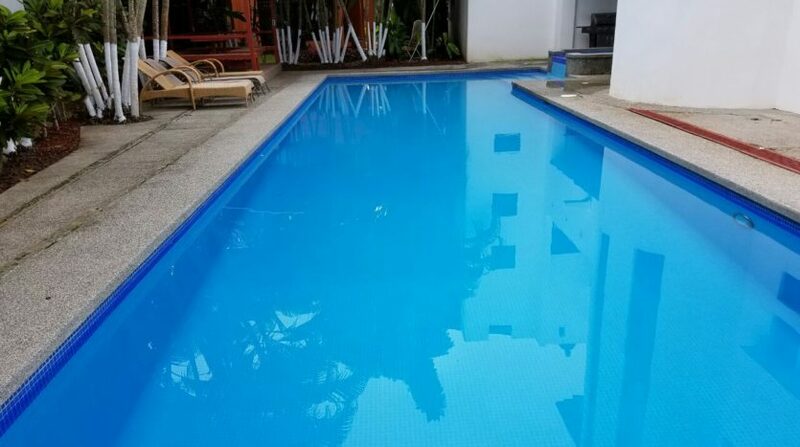 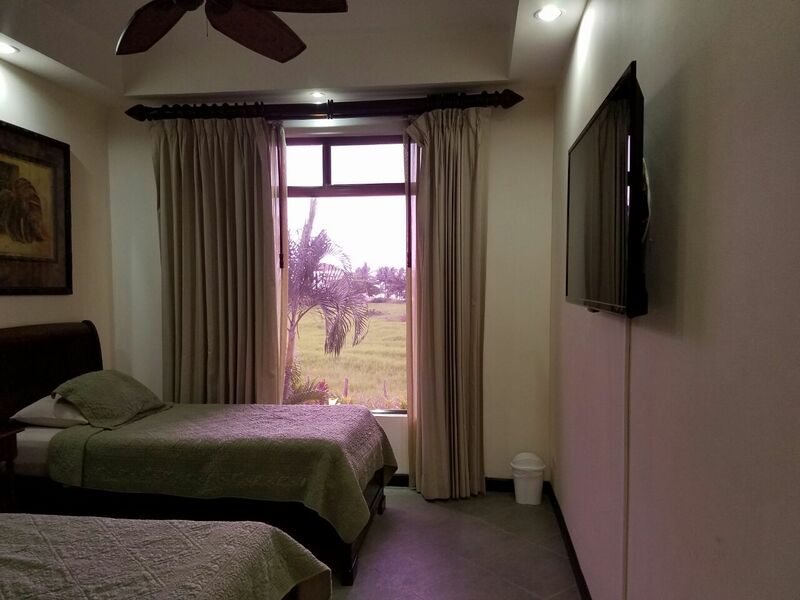 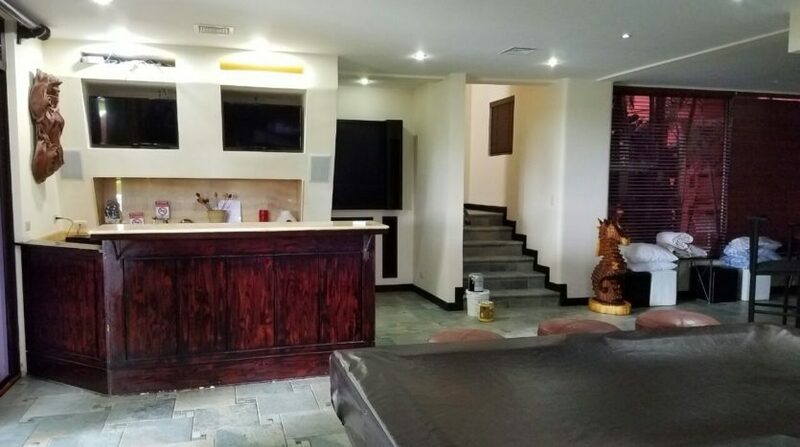 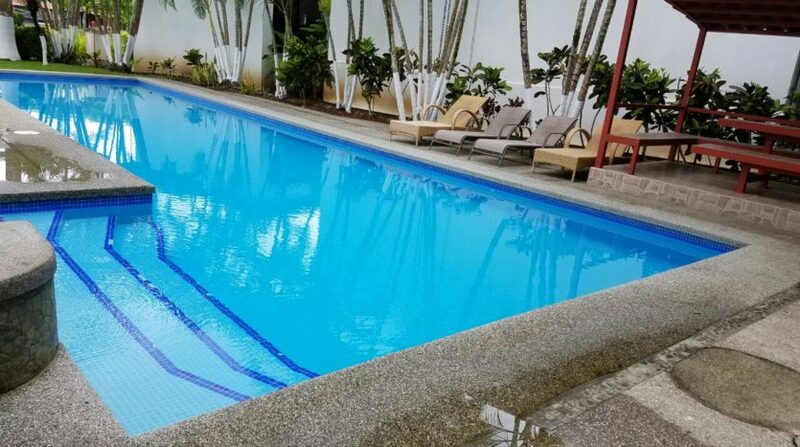 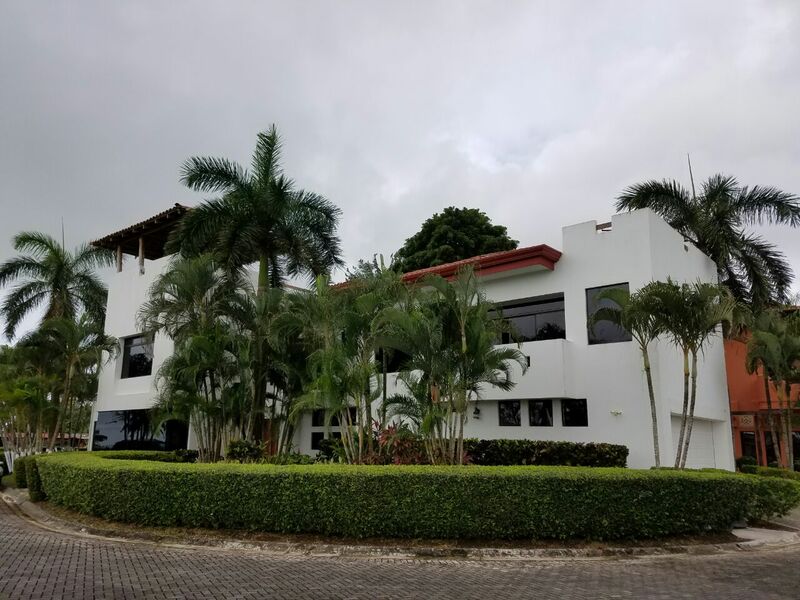 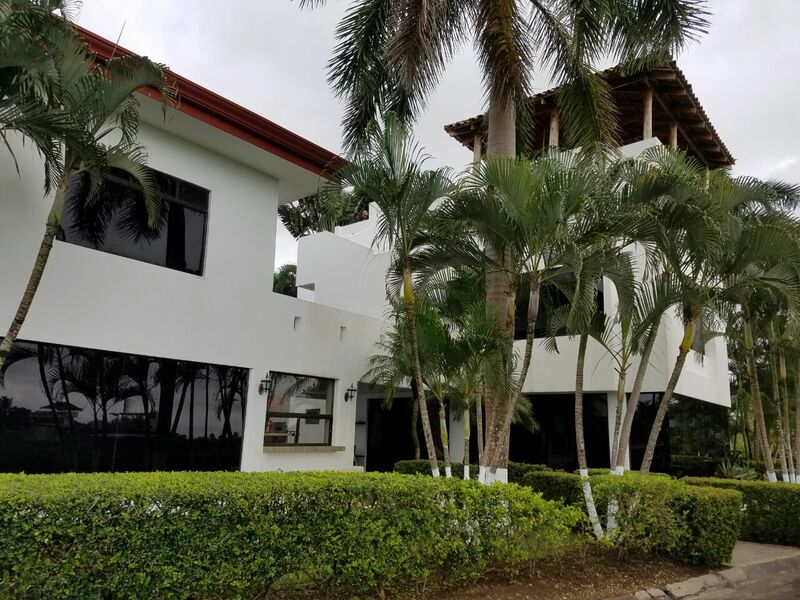 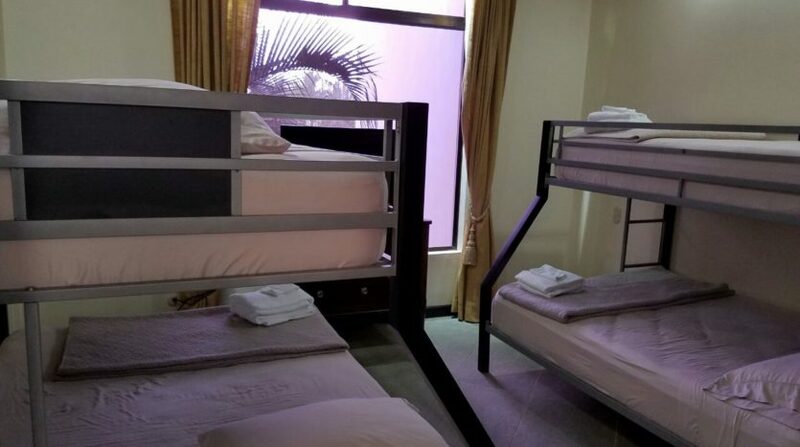 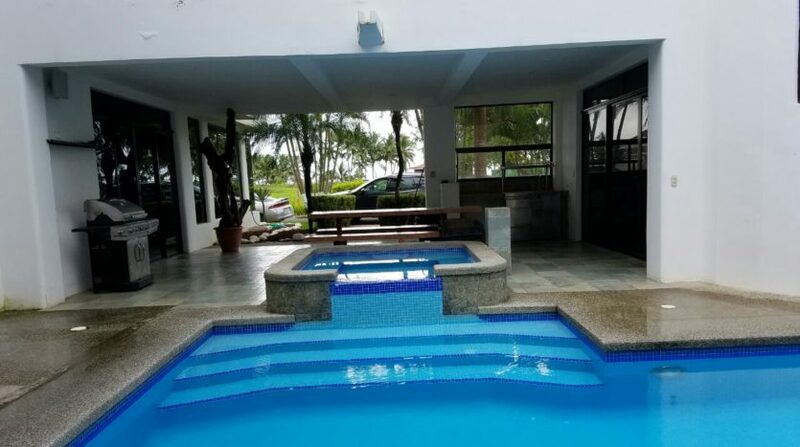 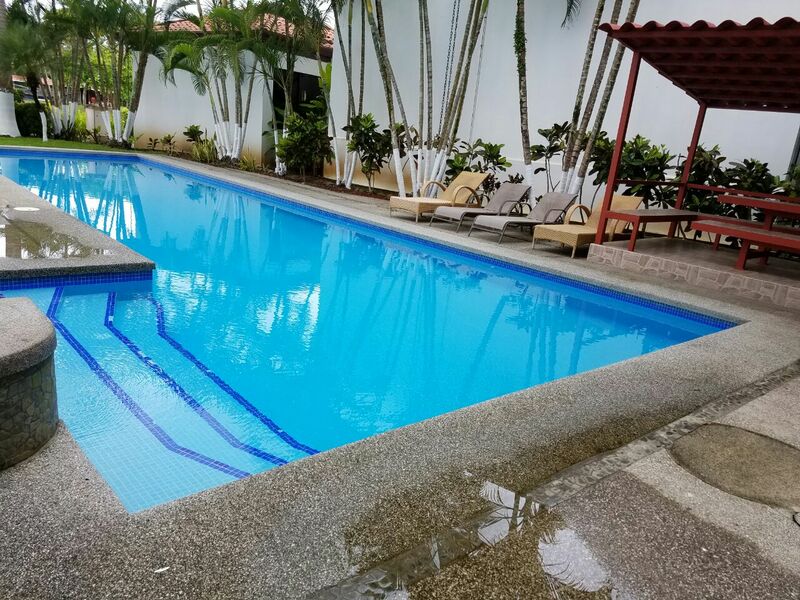 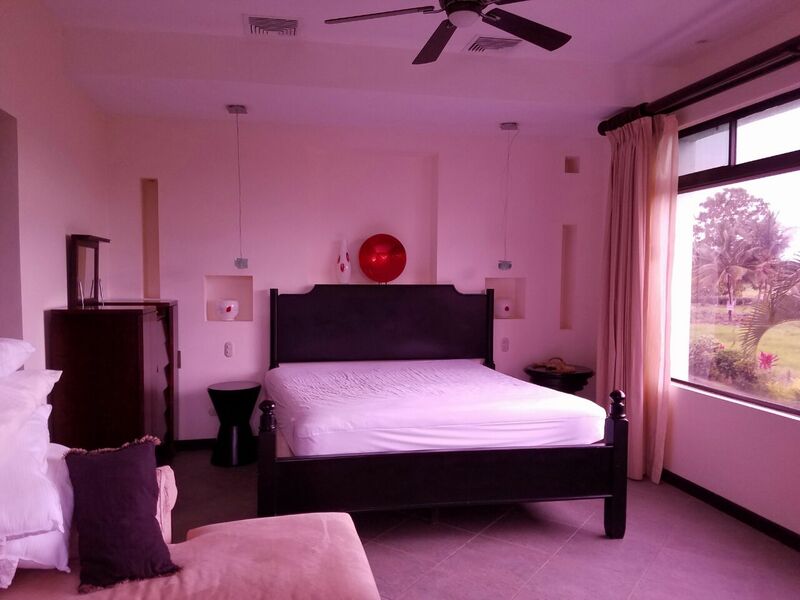 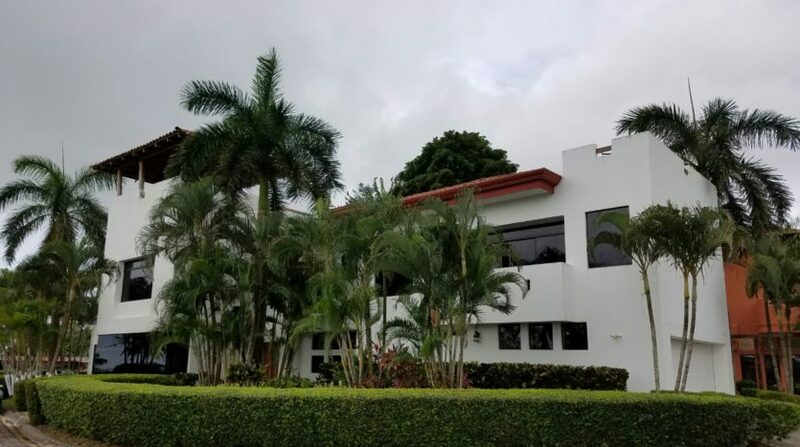 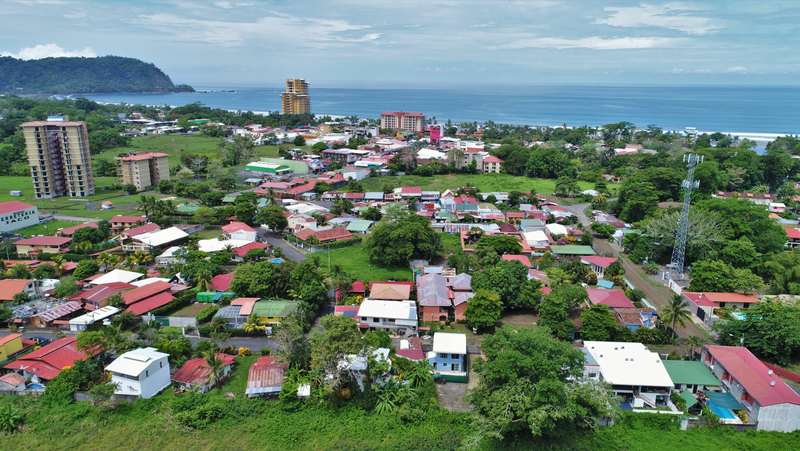 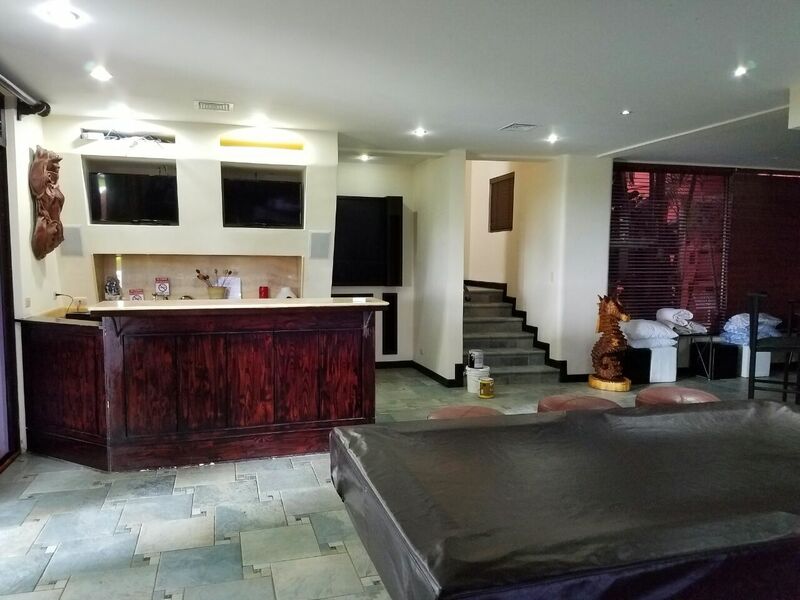 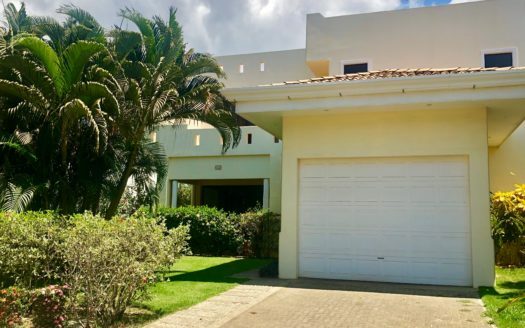 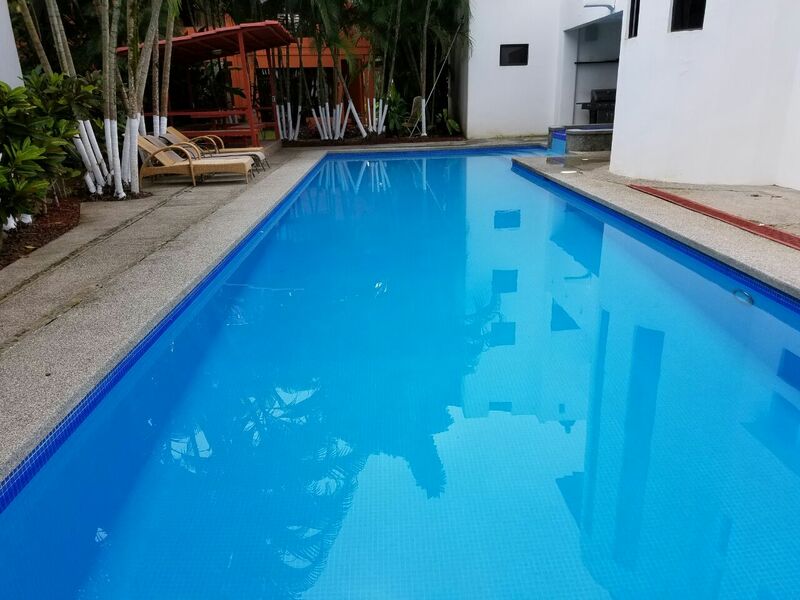 The property is located inside a very prestigious and secure gated community called Hermosa Palms, a very sough after location in the Central Pacific Region of Costa Rica. 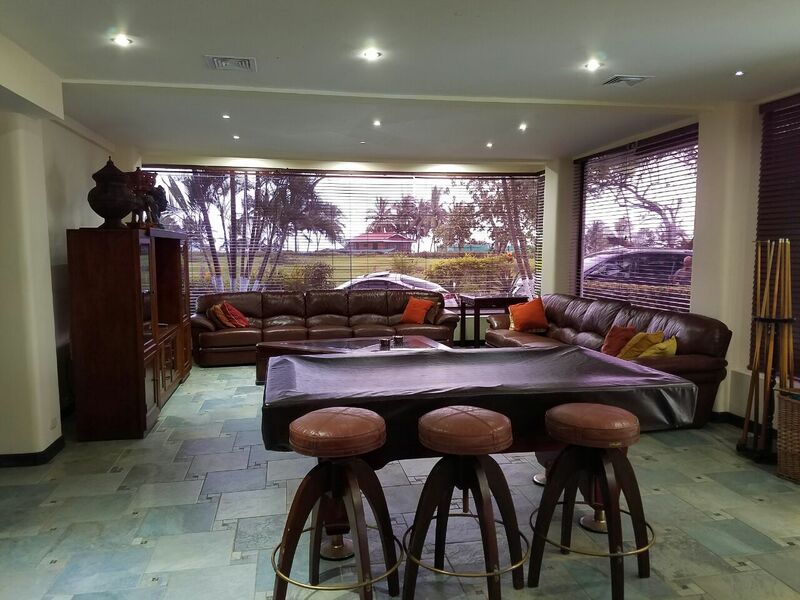 The town of Hermosa Beach is just ten minutes from Jaco Beach, the entertainment hub of the central Pacific region. 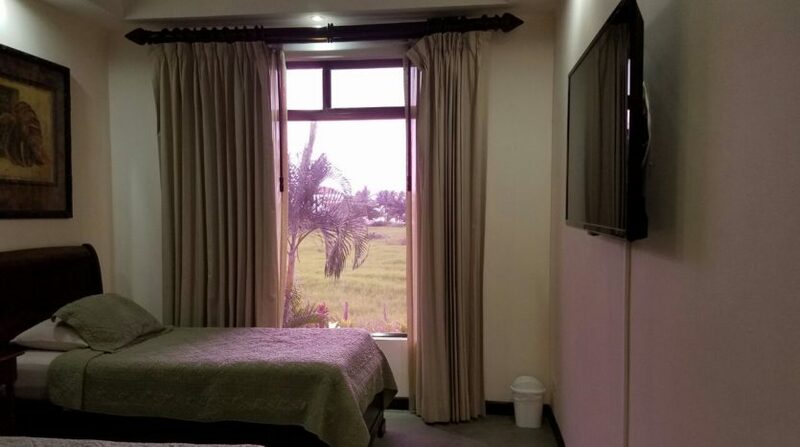 The airport and capital is just and hour and thirty minutes away. 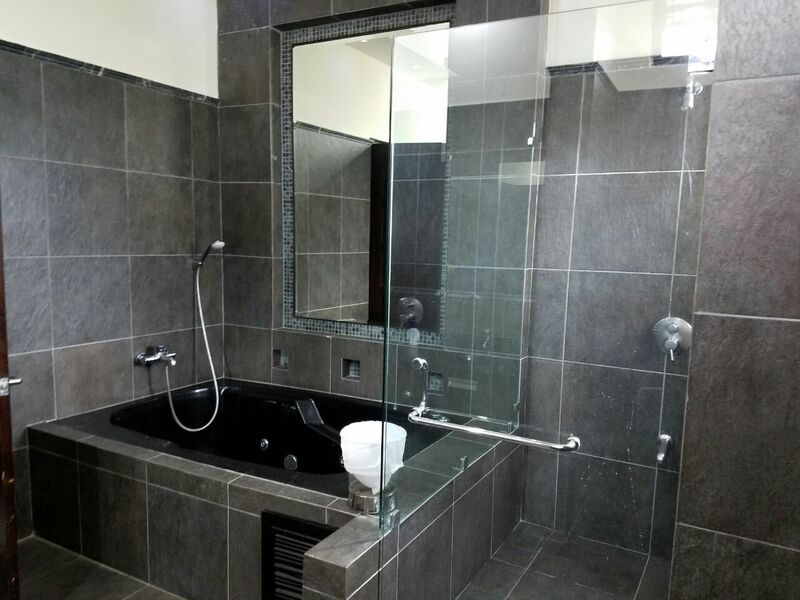 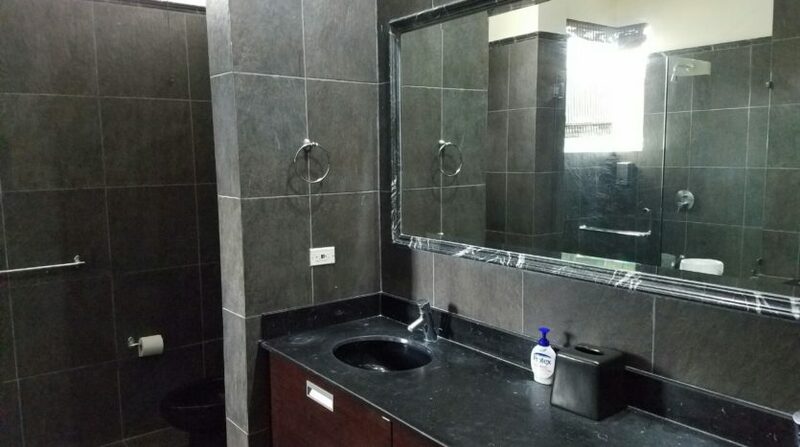 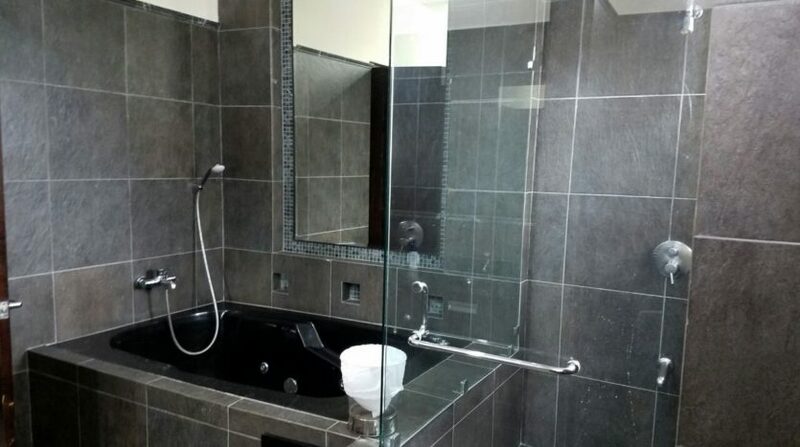 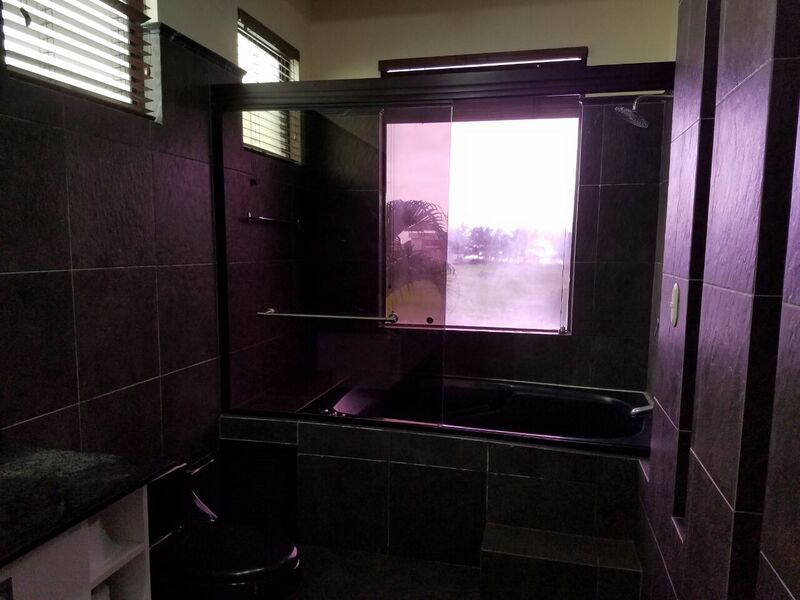 The property is finished with great details. 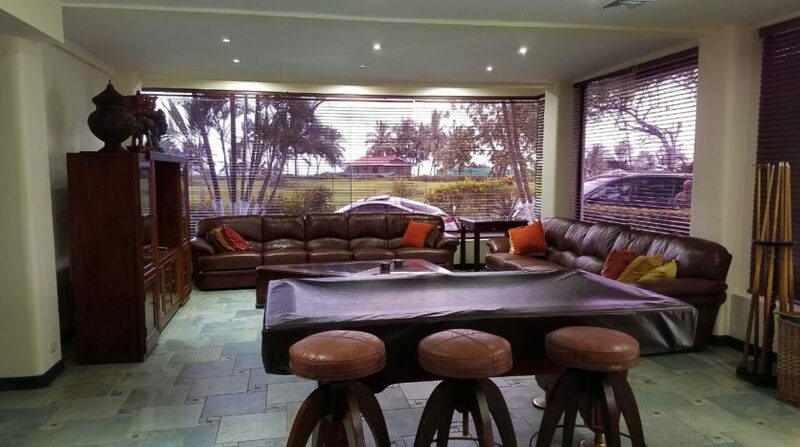 The luxury furniture alone is valued in $150,000 and is created with the most exquisite woods. 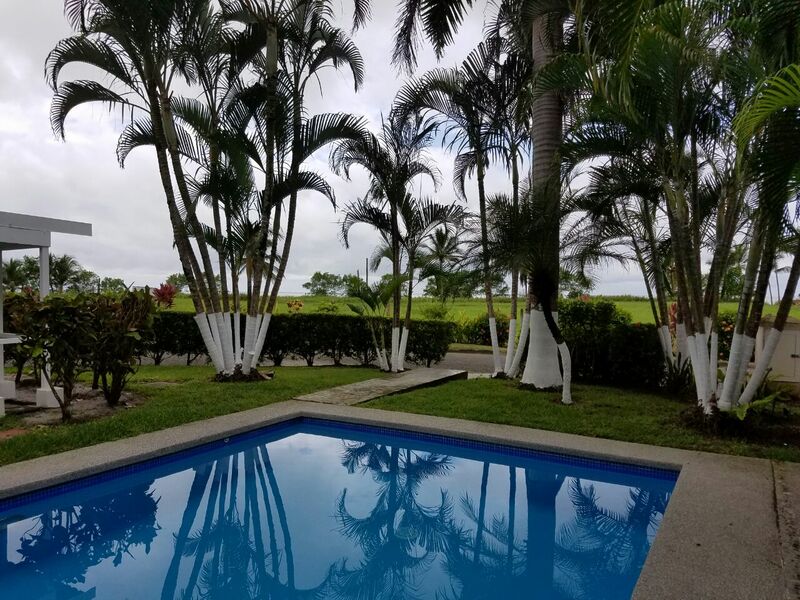 The magnificent pool, perfectly manicure landscape and incredible view make this property the perfect luxury estate to enjoy Costa Rica! 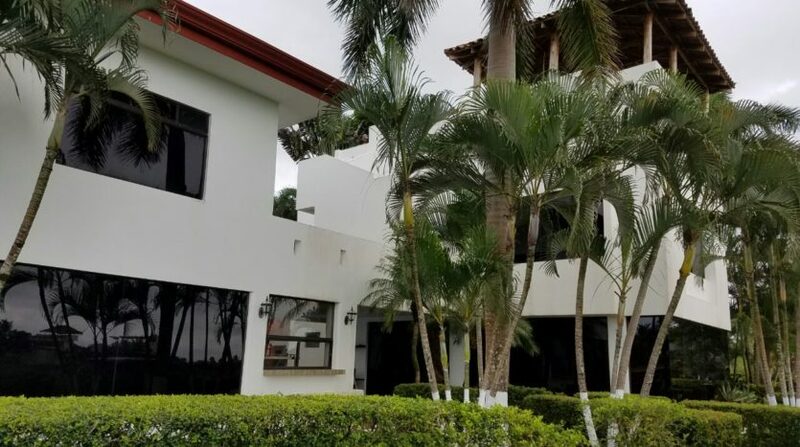 Vista Las Palmas 11A – the finest 2-bedroom on the beach!